The future is really bright for this young and talented rapper "B-MAR". Artistes like this really make me proud of being Nigerian. B-MAR as he is popularly known and also a member of the WildBunch dropped his first single titled "You No Holy Pass" early last year after which he took a little break and developed his skills as a rapper. I was opportuned to hear a couple of songs from this promising figure and I can proudly beat my chest and say this dude is on fire as he got what it takes to create a major impact in the industry. He bounces back into the music scene with his new single titled "Blow My Mind" Produced by Master Beat Maker 'Eclipse' for all them special ladies out there. This song will definitely blow your mind and is one which has to be on your playlist. 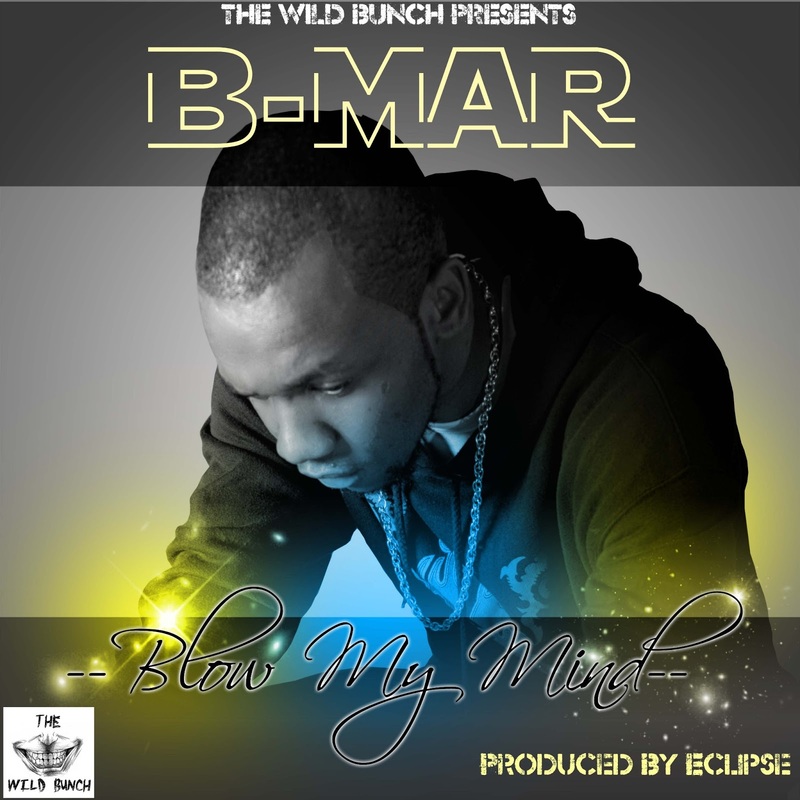 Ladies and gentlemen I recommend "Blow My Mind" by B-MAR. Download and enjoy! !